Mynooga Web Design is proud to announce over 5,000,000 views on our 360 Google photography. At this point we are averaging over 50,000 views per week and growing everyday. If your business in not taking advantage of this incredible technology then now is the time to get involved. Pictures are great but video and 360 is quickly becoming an expectation for online browsers. Get the true picture of your business on every device no matter where your customers surf from. 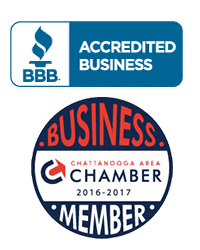 Chattanooga Street View is the most affordable, long lasting investment your brick and mortar business can make. For one low price it stays online for the life of your business and builds new views month in and out. Call us at 423-316-0633 to schedule your photo shoot today.